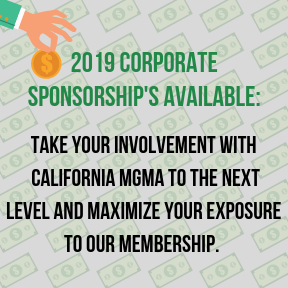 The California Medical Group Management Association (CAMGMA) is a vital resource for healthcare professionals and medical group managers throughout the state. 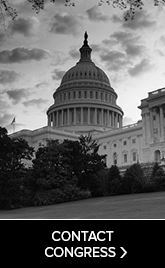 Through educational programs, mentoring, advocacy and networking, our members attain professional growth and development. 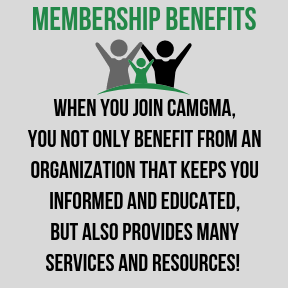 CAMGMA is a state chapter of the National MGMA, a professional association of medical group administrators, which provides education, networking and resources in the state and regional forums, for our membership and constituencies it serves, to develop personal and professional skills that advance the art and science of medical group practice management. 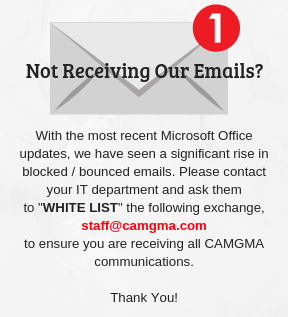 CAMGMA strives to be the one stop resource for California Practice Managers!